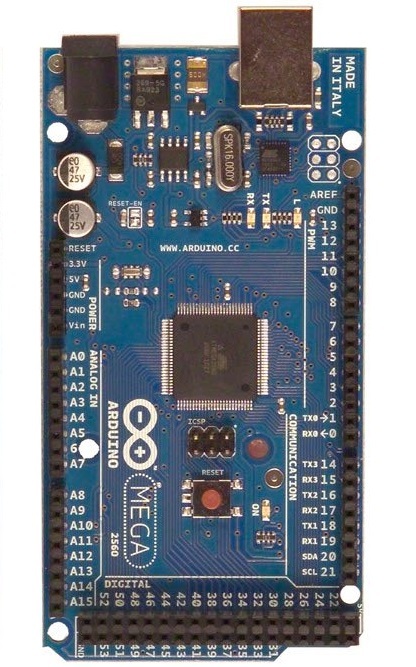 A Complete List of Arduino Projects & tutorials posted on our blog. Hello friends, I hope you all are fine and having fun with your lives.Today I am not gonna post a new topic or tutorial, instead I am going to arrange all my Arduino Projects and tutorials in this post, as its better to have all of them in one place. I recently posted a PIC Microcontroller Projects post and it was highly appreciated by the followers so I thought to do the same with Arduino as well because I have posted more Arduino projects as compared to PIC Microcontroller. I will post all the Arduino Projects & Tutorials links below in sequence i.e. 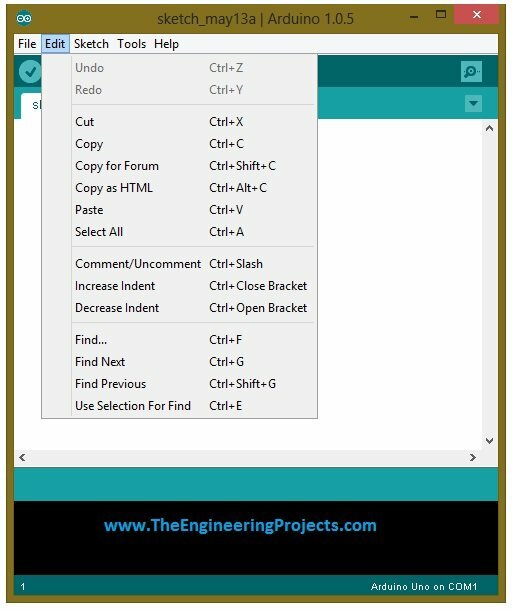 from easy to pro level so if you are a new user and want to get command over Arduino projects then read all of them one by one. Moreover, I will also keep on updating this post whenever I am gonna add any new Arduino Project or Tutorial. If you feel problem in any of the below tutorials then ask in comments and I will try my level best to solve your queries. As I always say learning is all about practise and patience. So while doing Arduino Projects, you have to be patient and practical, don’t just read these articles, always test these arduino Projects and tutorials. Because when you practically perform some project then you will do mistakes and get the chance to learn from them. 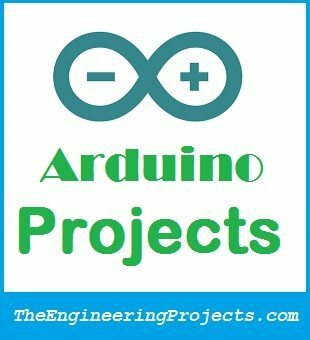 You should also have a look at these Arduino Project for Beginners. If you have already run your first code on Arduino then you can skip this section. 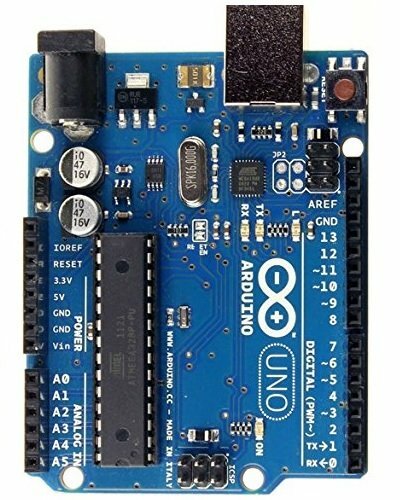 This section is for the beginners who don’t know anything about Arduino. 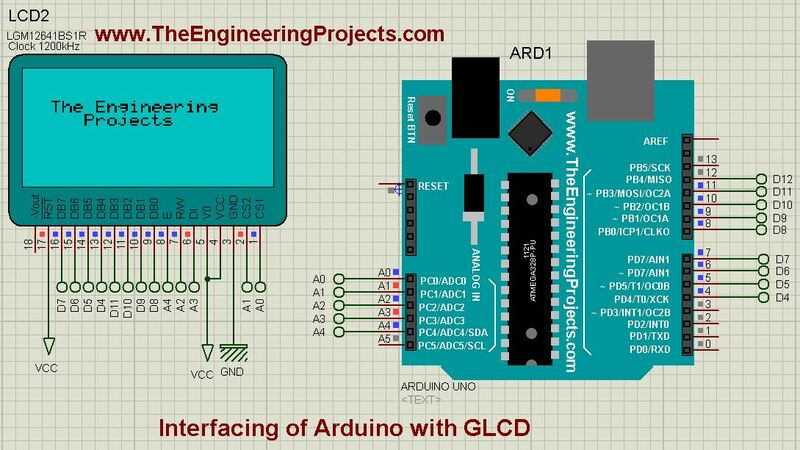 I have explained in detail how to get started with Arduino board and at the end of this section, you will have the complete idea of how Arduino works and how to program arduino. You must visit the Official Arduino Site and join their forum because they have posted a lot of Arduino Projects there. Here’s our first tutorial where I have explained the very basics of Arduino i.e. what is Arduino and how to use it? 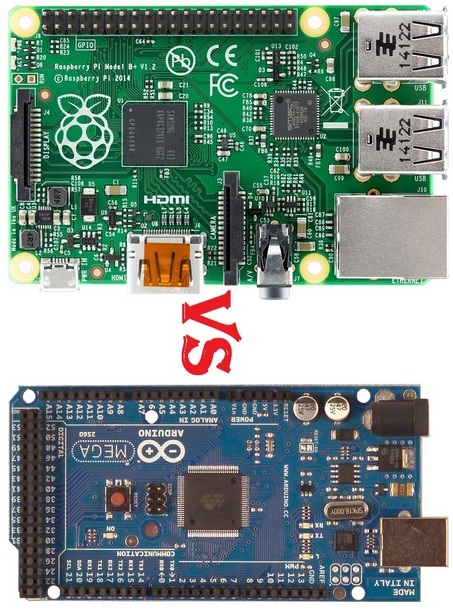 In this tutorial, I have explained the difference between Arduino and Raspberry Pi in detail. I have discussed their Pros and Cons in detail. So, give it a try if you are confused in choosing between them. When you run your Arduino board for the first time on your laptop or computer then you have to install Arduino drivers. Without installing Arduino drivers, you can’t upload your Arduino code in Arduino board. 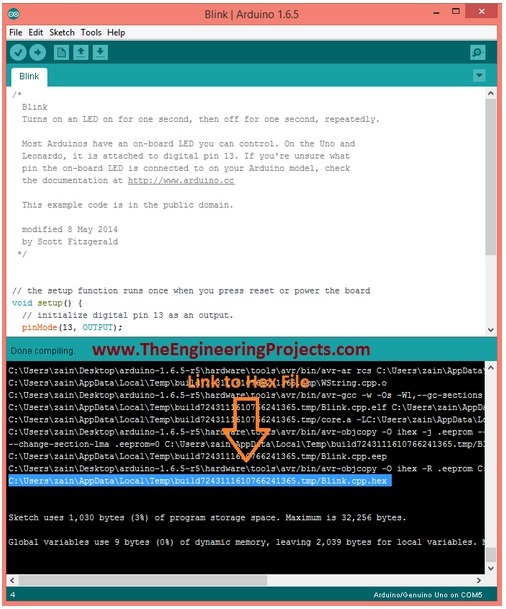 How to get Hex File from Arduino ??? When you are using Proteus software for simulating your Arduino Projects then its necessary to upload Hex File in it. 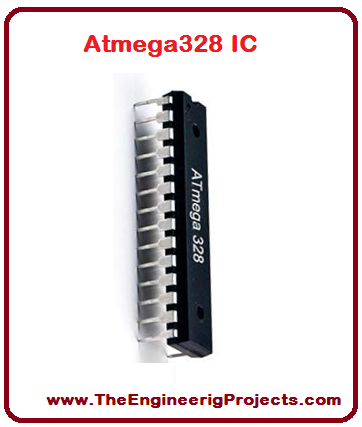 How to Upload Bootloader in Atmega328 ??? 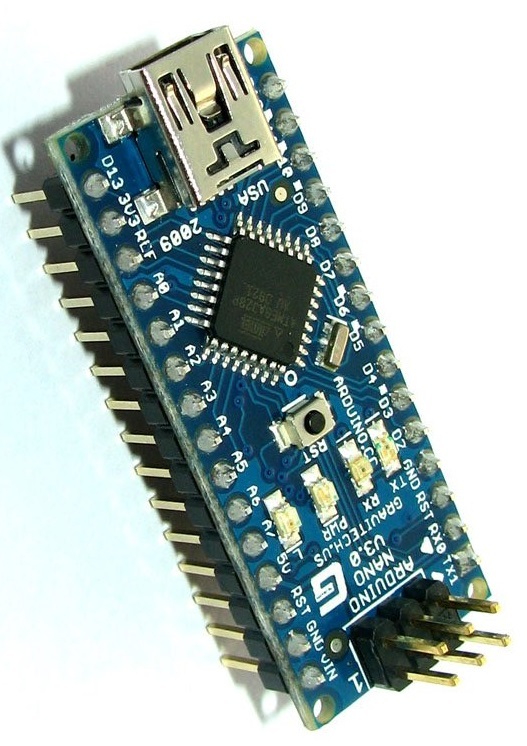 Arduino UNO board uses Atmega328 microcontroller so if you wanna use Arduino as a programmer and want to upload code in your Atmega328 microcontroller then you need to upload the Bootloader in it, which is explained in this post. 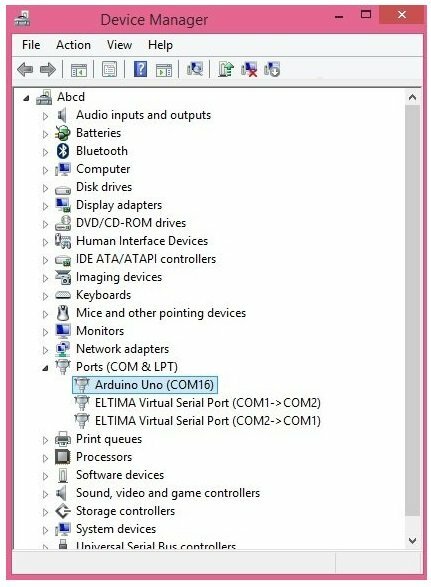 Now I suppose that you have installed the Arduino drivers in previous tutorial so now you are ready to get an overview of Arduino software. In this tutorial, I have mentioned basic concepts of Arduino Programming and have also written a very small code to get you familiar with Arduino Programming. How to Reset Arduino Programmatically ??? 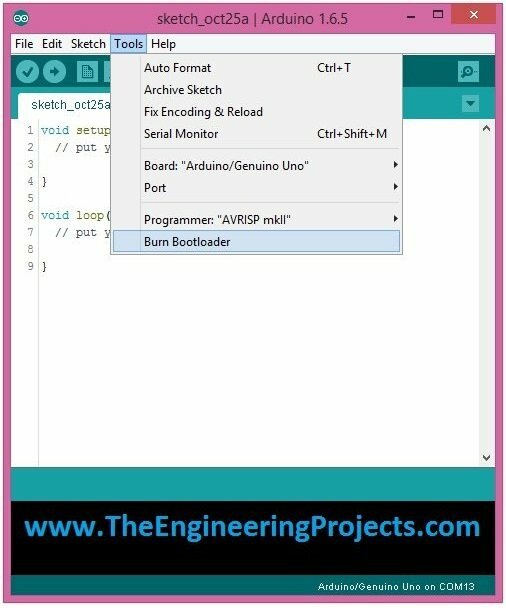 In some Arduino projects we have to reset the Arduino board programmatically instead of manually so I have shared this small trick in this tutorial. Here I am gonna give you the basic Introduction of all Arduino boards one by one. I would suggest you to at least read that one, on which you are working. I have shared detailed Pinouts, Pin Description and features. In this tutorial, I have discussed the detailed overview of Arduino UNO alongwith its Pinout. That’s the most commonly used Arduino Board. In this tutorial, I have discussed the detailed overview of Arduino NANO alongwith its Pinout. It is used because of its small size. In this tutorial, I have discussed the detailed overview of Arduino Pro Mini alongwith its Pinout and design. That’s the smallest Arduino Microcontroller board. In this tutorial, I have discussed the detailed overview of Arduino Mega 2560 alongwith its Pinout. It’s famous because of its large number of I/O Pins. 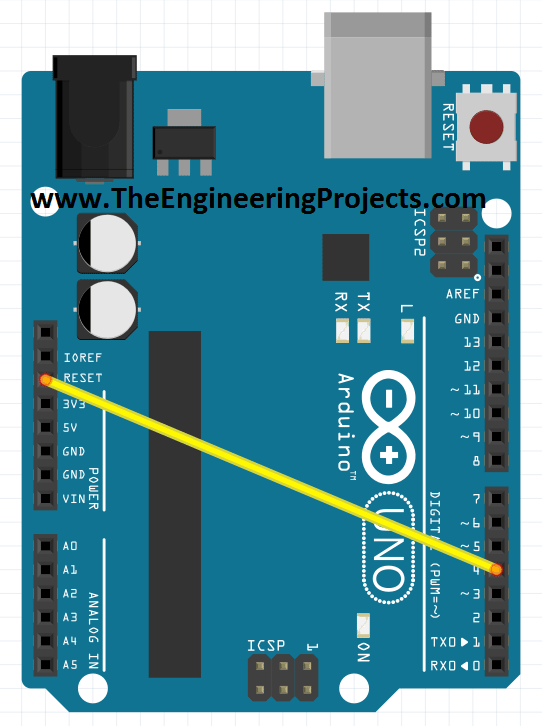 In this tutorial, I have discussed the detailed overview of Arduino DUE alongwith its Pinout. If you are working on it, then must read that tutorial. 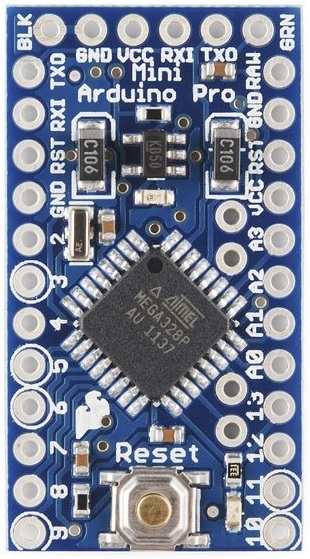 Atmega328 is the Microcontroller used in Arduino UNO, NANO and Pro Mini. So I would suggest you to read about it as well. I always advise students to work on simulation first. If you are working on Arduino Projects, then Proteus is the best software for simulations. You should have a look at these New Proteus Libraries for Engineering Students, but here I have only posted Arduino Libraries, which are free to download directly from our site. Using this Arduino Library for Proteus, you can easily simulate your Arduino boards in Proteus software and can easily design any Arduino Project in Proteus. This Library includes five Arduino boards. 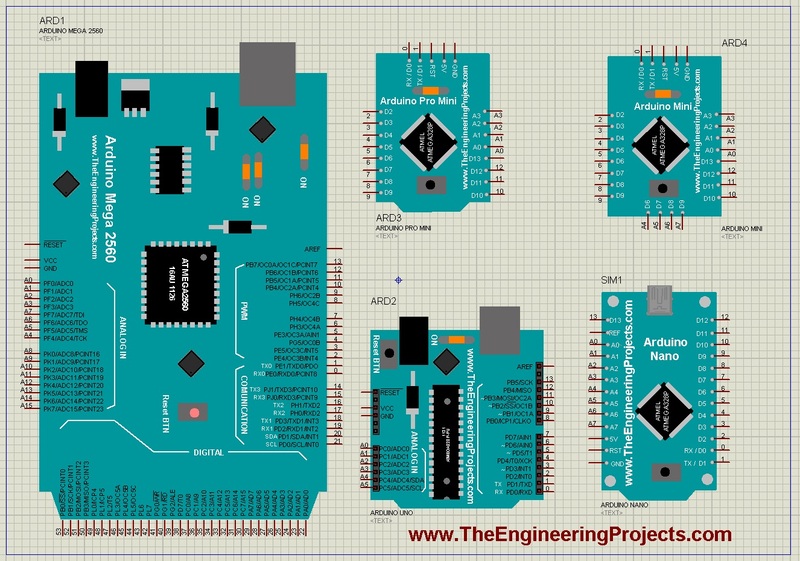 In this post, I have shared the PCB design of Arduino UNO board in Proteus ARES, which you can easily download from this post and then can import it in your Proteus ISIS software. This Library includes the Arduino Lilypad Library for Proteus. Using this library you can easily simulate your Arduino Lilypad board in Proteus ISIS. This Library contains only the Arduino Lilypad board. How to use Arduino Serial Read ? ⇒ In this tutorial, I have discussed How to use the Serial Port of Arduino and get data through it. Circuit Designing of LCD With Arduino in Proteus .⇒ Now you have understood the basics of Arduino board and have also installed the Proteus Library of Arduino board so now you are ready for designing small Arduino Projects.In this tutorial, I have interfaced LCD with Arduino baord and I have done it in Proteus ISIS software. Interfacing of Keypad with Arduino in Proteus ISIS.⇒ After the interfacing of LCD, next thing you should interface with Arduino is Keypad which is done in this tutorial. So, in this tutorial I have interfaced the Keypad with Arduino and then have shown the keypad characters on LCD. Display ADC value on LCD using Arduino in Proteus ⇒ Now that we have interfaced the LCD with Arduino so now its time to display something on it. So, for that purpose I have displyed the ADC value of Arduino analog Pin on LCD. This Project is also designed in Proteus ISIS software. Ultrasonic Sensor with Arduino Simulation in Proteus ⇒ In this tutorial, I have interfaced Ultrasonic Sensor with Arduino board in Proteus ISIS software.Remember, we have installed the Ultrasonic Sensor Library for Proteus in the previous section. So, using that Library now I have interfaced this Utrasonic Sensor with Arduino Board. Interfacing of Ultrasonic Sensor with Arduino ⇒ In this tutorial, I have interfaced the Ultrasonic Sensor with Arduino in hardware. I have designed a circuit on Vero Board and then tested it. 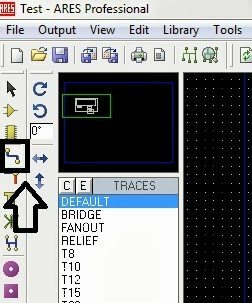 Distance of obstacle from Ultrasonic Sensor is displayed on LCD in cm. Interfacing of Multiple Ultrasonic Sensors with Arduino ⇒ In the previous tutorial, I have interfaced single ultrasonic sensor with Arduino but in this post I have interfaced multiple ultrasonic sensors with Arduino board and displayed their values via Serial Terminal in Proteus ISIS. Interfacing of Temperature Sensor 18B20 with Arduino ⇒ In this project, I have interfaced the Temperature Sensor 18B20 with Arduino and displayed the atmospheric temperature on LCD. Its a one wire Temperature sensor and gives quite accurate value. How to use Temperature Sensor 18B20 with Arduino in Proteus ISIS ⇒ In this project, I have interfaced the Temperature Sensor 18B20 with Arduino and displayed the atmospheric temperature on LCD. Its a one wire Temperature sensor and gives quite accurate value. This Arduino Project is designed in Proteus ISIS. Interfacing of Temperature Sensor LM35 with Arduino ⇒ In this project, I have interfaced the Temperature Sensor LM35 with Arduino and displayed the atmospheric temperature on LCD. Its an analog Temperature sensor and gives quite accurate value. This Arduino Project is designed in Proteus ISIS. Interfacing of Seven Segment With Arduino in Proteus ⇒ In this project, I have interfaced the Seven Segment Display with Arduino and displayed different alphanumeric value on this Seven Segment Display. This Project is also designed in Proteus ISIS software. Interfacing PIR Sensor with Arduino ⇒ In this project, I have interfaced the PIR Sensor with Arduino. I have used the PIR Sensor Library for Proteus in order to design this Arduino Project. PIR Sensor is used for motion detection and it displayed the results on LCD. Interfacing of Flame Sensor with Arduino ⇒ In this project, I have interfaced the Flame Sensor with Arduino and used it for Fire Detection. Its an analog Sensor used for Flame detection, on the basis of which we decides whether there’s Fire or not. This Arduino Project is designed in Proteus ISIS. Interfacing of NRF24L01 with Arduino ⇒ In this project, I have interfaced the NRF24L01 RF module with Arduino and designed two nodes among which data is transferred wirelessly. First Node acted as a Transmitter while the second node acted as a Receiver. This was one of the toughest Arduino Projects. NRF24L01+ with Arduino – Response Timed Out ⇒ While using NR24L01, I have encountered a problem named as Response timed Out and in this post I have shown a small trick on How to remove this error and after that it worked perfectly fine. If you are working on NRF24L01 then you must check it out. Interfacing of RFID RC522 with Arduino ⇒ In this project, I have interfacedRFID RC522 with Arduino and detected different RFID cards with this RFID module. I have designed it on hardware as this sensor is not yet available in Proteus ISIS. 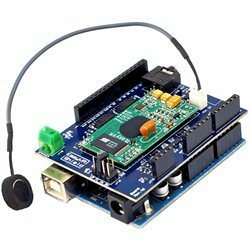 Arduino Bluetooth communication using HC-05 ⇒ In this project, I have done a Bluetooth communication using HC-05 bluetooth module. This bluetooth module was connected with Arduino board and then data is sent from Arduino to mobile via Bluetooth. Control Servo Motor with Arduino in Proteus ⇒ In this project, I have controlled the Servo Motor with Arduino in Proteus ISIS. 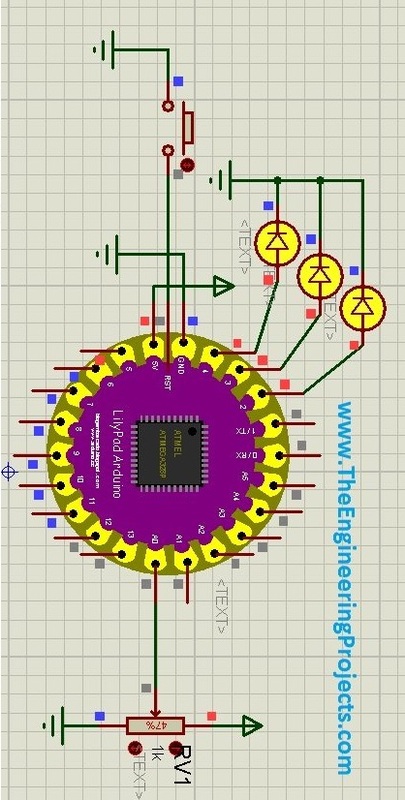 Its quite a quick tutorial but is very hepful if you are working on Servo Motors. Servo Motors are controlled via single Pin and are used in Arduino Projects where accuracy is required. Traffic Signal Control Project Using Arduino ⇒ Its a small Arduino Project which is normally designed by students in their first or second semesters. In this Project I have modeled a complete Traffic Signal Control. This Project is designed in Proteus ISIS. Scrolling Text on LED Matrix 8×8 using Arduino in Proteus ISIS ⇒ In this project, I have interfaced LED Matrix 8×8 with Arduino and then I have displayed a scrolling text on these LED Matrices. This Project is designed in Proteus ISIS. Intelligent Energy Saving System ⇒ In this Arduino project, I have designed an Intelligent Energy Saving System. In this project, the system automatically turns ON or OFF the lights & Fans depending on presence of person in the room. Its YouTube video is also given in this tutorial. USB Communication between Android and Arduino ⇒ In this project, I have communicated between Arduino & Android via USB. The Android phone is connected with Arduino via USB cable and then data is sent from Android phone to Arduino via USB. Home Automation Project using XBee & Arduino ⇒ In this project, I have designed a complete Home Automation Project in which the Loads of a room are controlled via remote. For wireless communcation between remote and the loads I have used XBee module. GSM Based Home Security System ⇒ In this project, I have designed a Home Security System and used seven sensors for security purposes and when any of those sensors gave warning then a tet message is sent over to user’s mobile phone. Send SMS with Arduino UNO and Sim900D Using AT Commands ⇒ In this project, I have interfaced the SIM900D module with Arduino and then sent an SMS from SIM900D module to mobile phone using AT Commands. I have designed this project on hardware. Receive SMS with AT Commands Using Sim900 and Arduino ⇒ In this project, I have interfaced the SIM900D module with Arduino and then received an SMS from mobile phone to SIM900D module using AT Commands. I have designed this project on hardware. Voice Recognition Project Using EasyVR Shield ⇒ Its a series of tutorials on EasyVR shield and its the first tutorial in this series. In this tutorial, I have given an overview of the Project named as Voice Recognition Project using EasyVR Shield. Getting Started with EasyVR Commander ⇒ Its the second tutorial in the series of EasyVR Shield. In this tutorial, I have explained how to get started with EasyVR Commander which is a software for uploading voices in EasyVR shield. Interfacing of EasyVR Shield with Arduino UNO ⇒ Its the third tutorial in the series of EasyVR Shield. In this tutorial, I have interfaced EasyVR shield with Arduino UNO and then recognized the commands said by the user. It’s quite an interesting Arduino Project. How to solve Training Error: Recognition Failed in EasyVR ⇒ Its the fourth tutorial in the series of EasyVR Shield. While working on EasyVR shield I encountered this error so I thought to share its solution with your guys. So, if you encountered such error then check this tutorial. DC Motor Direction Control using Arduino. DC Motor Speed Control using Arduino. Stepper Motor Direction Control using Arduino. Stepper Motor Speed Control using Arduino. PreviousPrevious post:Access Linux Server of Arduino YUN with PuttyNextNext post:What is Arduino ? You should check our post in which I have done this. I have sent data from Arduino to WebServer. I think that will help you. If you need more help then add me to Skype and we will discuss it. the problem that i have is in my project i use a logicstate ( i need two state 1 or 0 ) so when i connect it with arduino card it did not detecte those two state it’s all ways ( 0 (low)) what should i do please ???? Instead, you should use if(digitalRead(comp1) == HIGH) , if comp1 is a digital Pin. Otherwise make it a Boolean variable. and it is not working in Bluetooth control car using arduino any help? Let me know which sensor you are talking about? Asalam 0 Alaikum. I am working on prepaid energy meter using contact smart card i-e visa card, credit card, etc. but i cannot find the interfacing of any smart card with Arduino(code included). Can you please help me in that as it is my FYP. I will be very thankful for your precious help. I would suggest you to use RFID cards instead of smart card. Hello my friend, Thank you a lot for helping and inspiring us as future Engineers with these great and cool tutorials. Sorry, I have a request, I have been struggling with my ethernet module (ethernet enc28j60), I wish to connect an arduino UNO to the internet by using provided ethernet library but it doesn’t work, can you advice me what can I do to accomplish this task. Or If you know any way I can use to store and read data to the database, either of the two will be much helpful.Thank you a lot, hope to hear from you. May I add you an advise; If you make (the subject: “Arduino vs Raspbeerry pi”) and transform it into youtube video it would create at least 1000 hits I mean I would love to watch this at least once not READ IT. Good work. Have you worked with any solar radiation sensor before? Can you please suggest any solar radiation sensor that can me used with any microcontroller. Thanks. Hello, please can someone send me the arduino ACS712 library for Proteus? Evening. Thanks for your tutorials, I have been really blessed. I am working on design and construction of meteorological sensors with datalogger to measure parameters like air temperature, relative humidity, solar radiation, wind speed, pressure and soil moisture using locally sourced materials. For the temp and humidity, I am considering using lm35 and dth11. But for others I am yet to decide but on wind speed I am considering hot wire anemometer of which I need a working circuit while for that of solar radiation, I am trying using a metal transistor which I have opened the cover and discovered that there is a small solar cell inside of which I exposed to light ray it gives voltage of about 0.22-0.5mv which I need to interface with arduino but I could not. Please I will need your assistance. Thanks. I’m really happy for your help. Does this project implement Pin Change interrupts? 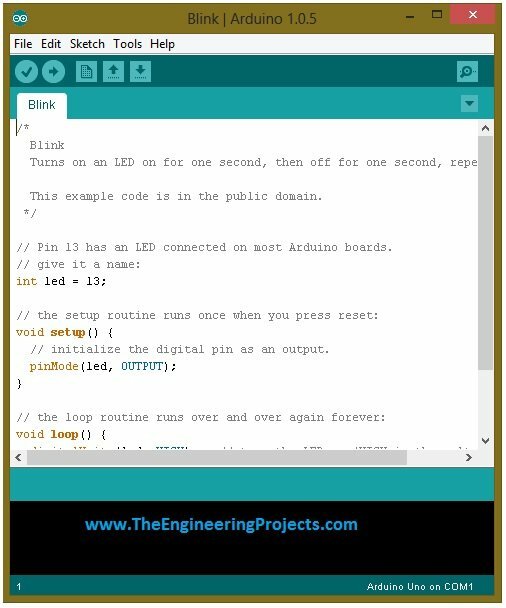 I’m learning Arduino, I really enjoyed your site and your information, it will be a good source of learning advice.